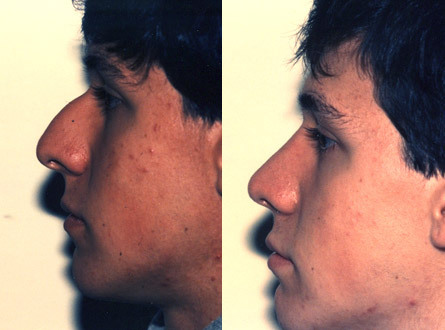 Surgery of the nose, also called rhinoplasty, can improve the shape, size, and general appearance of the nose. 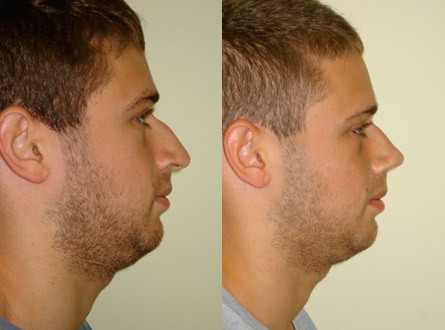 It can recontour the nasal profile, change the angle between the nose and the upper lip, and reshape the nasal tip. 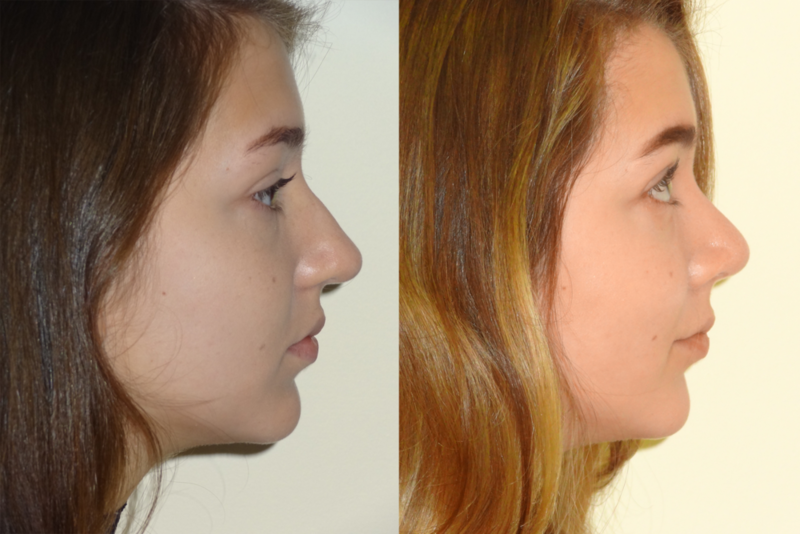 The goal of rhinoplasty is a natural-looking nose that "fits" with the rest of the face. The best candidates include people who are in reasonably good health with realistic expectations. 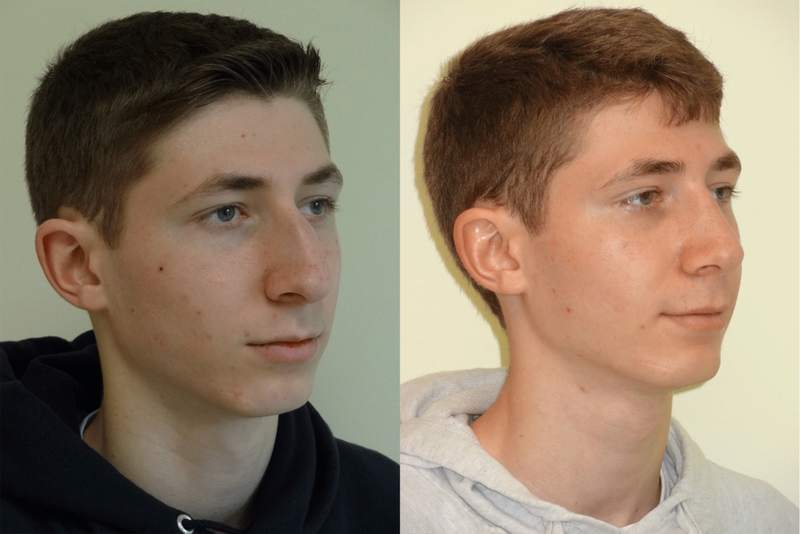 Rhinoplasty can be done in conjunction with septal surgery to improve breathing. Some rhinoplasty can be performed in the comfort of my office's surgical suite under sedation anesthesia. After surgery the nose will be packed and taped for 3 to 5 days, and you will be able to enjoy your new look after a few weeks when all of the swelling has subsided.